Check out this great product. 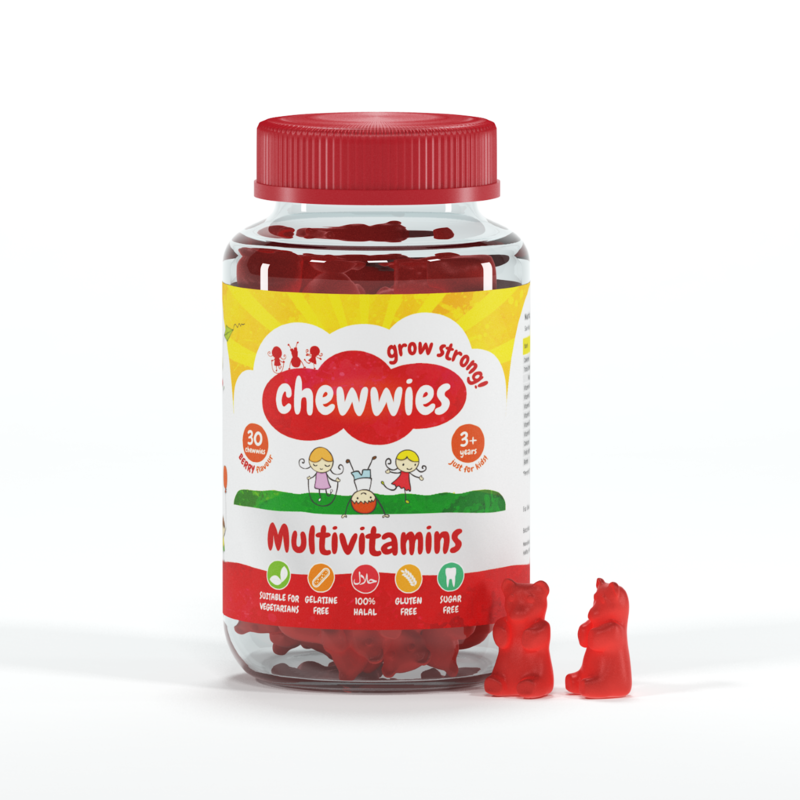 An easy way of getting essential vitamins into your kids. Gluten Free, Sugar Free & Gelatine Free. You can make a payment on your account using credit or debit card via PayPal. You only need a card and an email address to make this a quick and easy way to pay your account online. Simply click the link below, enter the amount you want to pay and follow the instructions on screen. As an incentive to register and place your first online order with us we have set up a 10% discount code WELCOME10. Enter this when placing your first order online with us to receive the discount. New eCommerce website coming soon….